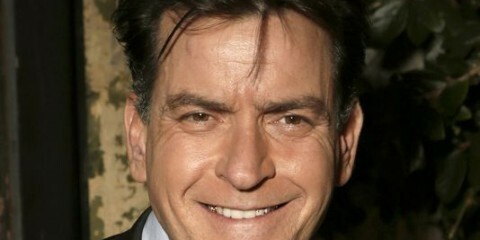 Charlie Sheen Ready to Shill & Spill? 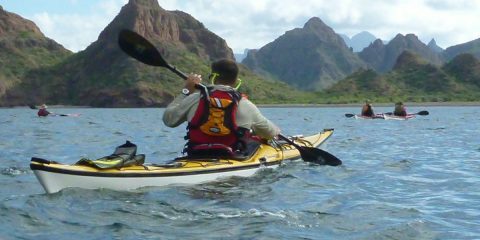 Experience The Beauty And Brilliance Of Baja! 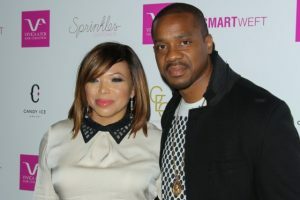 Tisha Campbell Has Quit That B*tch!